This stylish executive apartment with sleek and contemporary design is positioned in a stunning resort style building. 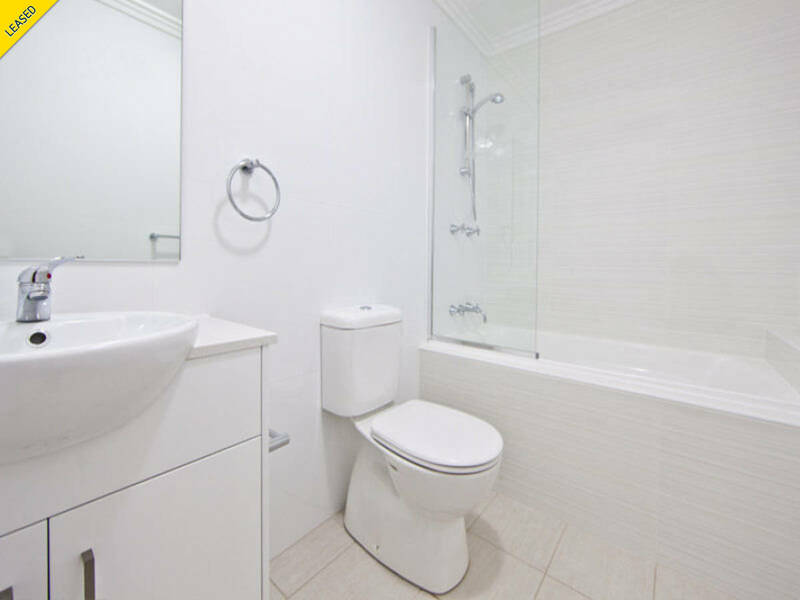 Located on the top floor it comprises of 2 bedrooms, both with built in wardrobes, 2 bathrooms and fully secured car space. + Spacious open plan living designs. 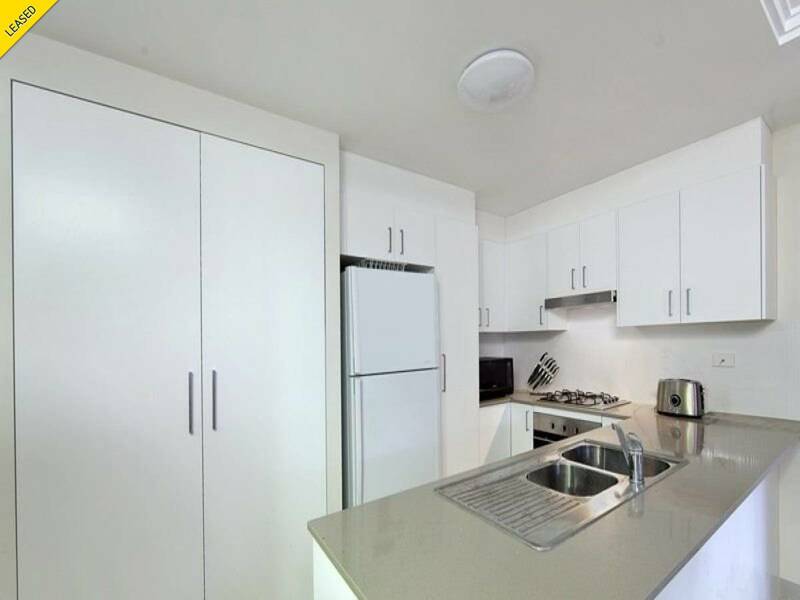 + Gourmet kitchen with stone benches, stainless steel appliances, gas cooking and dishwasher. + Security building with underground parking. + Generously sized entertaining alfresco balcony. + Quite positioned at the end of a cul-de-sac. 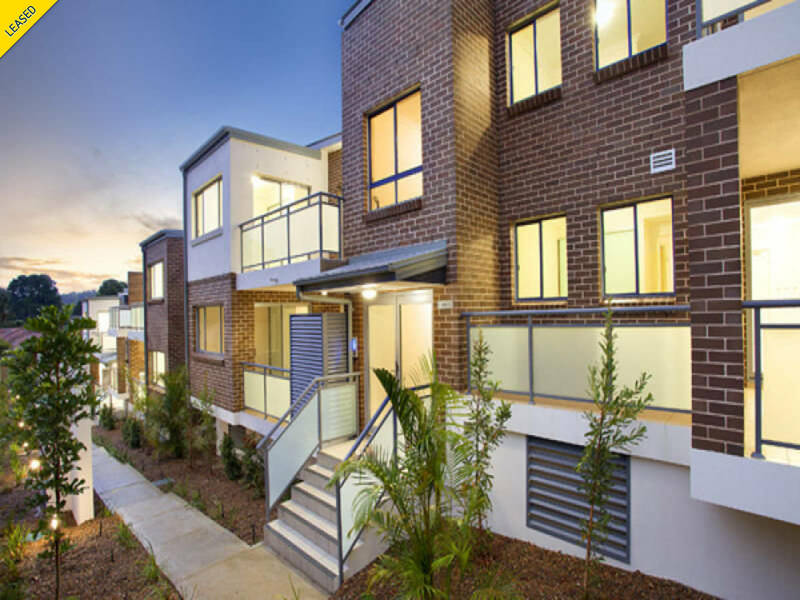 Conveniently located near Warringah Mall, you will have the luxury of close shops and transport.